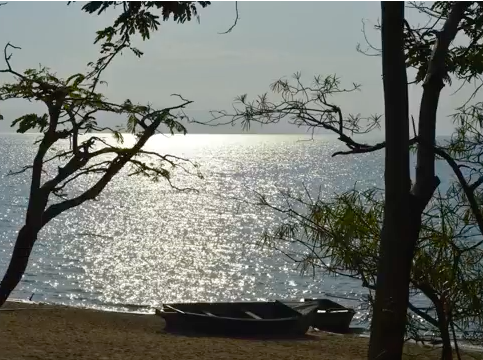 UMFULA researchers and decision-makers in the Rufiji River Basin in Tanzania and in the Shire River Basin in Malawi partner in a collaborative dialogue to identify critical vulnerabilities and thresholds where climate change may pose unacceptable risks to planned development activities. 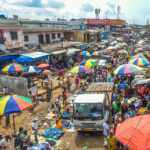 By having a clearer description of how the climate will change over the next 5-40 years and a better understanding of the political economy affecting decisions in the region, the team is working to produce scenarios for the climate in the decades ahead, including the effects of ‘high impact’ events, like intense rainfall and droughts, on natural resources and socio-economic activities. This will highlight the trade-offs that decision-makers face in the context of an uncertain future climate and rapid economic change and it will inform national and local planning and policy processes. The team supports a range of actors involved in development decisions to evaluate future climate scenarios and identify various adaptation options which are robust and resilient in the face of climate change and other non-climate stressors: this includes actors at the national, district and basin levels and in the private sector. In the private sector, the team is specifically working with the tea and sugar industries. The work with the tea industry also covers western Kenya and is in partnership with HyCRISTAL. Whilst we have confidence in the ability of Global Climate Models (GCM) to project future temperatures, rainfall is much more uncertain. The rain that falls in any one place at any time reflects the nature of atmospheric and oceanic circulation. Although circulation patterns are evident at a global scale, they are mediated by local factors, which include topography and the formation of local weather systems. Central and southern Africa is subject to tropical weather systems (that form around the equator) and also sub-tropical and temperate systems to the south of the continent. With a cold ocean (Atlantic) on the western side and a warm ocean (Indian) to the east, the region is also subject to particular ocean-atmosphere interactions. 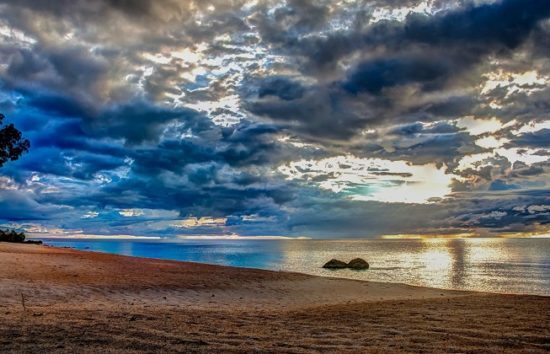 UMFULA is investigating a variety of factors that affect central and southern Africa’s climate through circulation patterns and ocean-atmosphere interaction. These include the Angola Low, temperate tropical cloud bands, tropical ex-tropical cloud bands and subtropical highs. A better understanding of the mechanisms that are responsible for climate variability will allow us to evaluate how well GCMs replicate climate conditions, thus increasing our confidence in projections of future climate. Declan is a Professorial Research Fellow at the Grantham Research Institute at the London School of Economics. Declan’s research cuts across water, climate and society, with a strong focus on adaptation and international development. Originally a geographer, Declan draws on insights from different disciplines to pursue problem-focused research. He has over 20 years of experience working in sub-Saharan Africa and Asia (particularly China). Declan’s research funding has included the EU, UK departments DFID, Defra and DECC, UK NERC and ESRC, US NSF and the World Bank. Estelle joined the Grantham Research Institute on Climate Change and the Environment in April 2014. 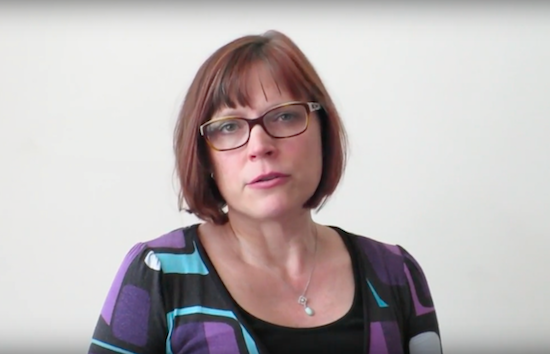 Assisting in managing the Institute’s relationships with its funders, she is responsible for a portfolio of its research grants over the whole funding cycle, including grant applications and project management. She is in particular responsible for the Future Climate for Africa UMFULA research consortium and is working on the Pathways to Resilience in Semi-Arid Economies project. Estelle holds an MSc. in European Policies from Rennes University and Science Po Rennes, France. Dr. Archer van Garderen is a CSIR chief researcher and climate expert, working on the crucial role weather plays on agriculture and livestock. Emma is currently doing a lot of collaborative research with government and other stakeholders on the possible future effects of climate change on South Africa’s primary industries, such as the water, agriculture and mining sectors. A post-doc researcher at UCT, Rondro was previously at Shanghai Jiao Tong University in China. Her research interest spans climate and ocean dynamics, variability and modelling. 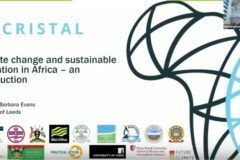 Within UMFULA, she will investigate the role of the tropical Indian Ocean on Central and Southern Africa climate variability. 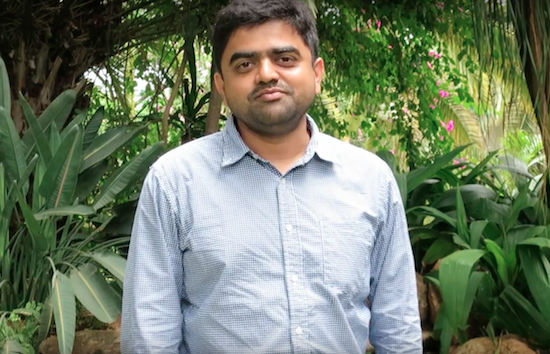 Ajay is a research officer at the Sustainability Research Institute, University of Leeds. His research focuses on climate change adaptation in water resources, stakeholder perceptions and decision-making approaches. Ajay is an Erasmus Mundus Scholarship awardee for the European MSc. programme in Environmental Science, Policy and Management. Ajay pursued his Ph.D. at the Indian Institute of Technology Kharagpur. His research interests are climate change adaptation in water resources, decision-making approaches, riverine environmental flow assessment and green urban infrastructure. Ross is a Post-Doctoral Researcher at UCT. Shenge’s topic is: Ground-truthing of the civil society weather observations from the Whatsapp group “Weather chasers Malawi”. Shenge will investigate the opportunities to ground-truth civil society’s weather observations in Malawi by assessing the multiple purpose communication of the Whatsapp group “Weather chasers Malawi.” Shenge will identify the various uses, purposes and outcomes of the Whatsapp group, link the civil society’s weather observations to forecasting in Malawi and analyse the practicality of such Whatsapp group for hydrological and metrological science and governance. Amy’s Ph.D. focuses on the simulation of rainfall and circulation variables over the Congo basin in climate models, in particular, the CMIP5 suite. Her research uses process-based assessments to identify the causes of differences between model rainfall climatologies, and aims to determine the most credible climate simulations in this data-scarce region. Amy holds a BA (Hons) in Geography from the University of Oxford (First Class). Claire Davis is a climate change impacts and adaptation specialist with a particular research interest in the field of biodiversity and conservation. She currently holds the position of Researcher in the Natural Resources and the Environment Unit (NRE) at CSIR and is also currently pursuing a Ph.D. at the University of Stellenbosch. 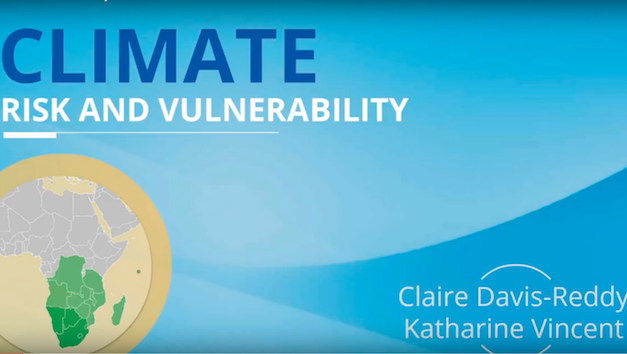 A key area of expertise is her skills in conducting vulnerability and adaptation assessments and producing tailor-made climate change projections for specific sectors. Mr. Desbiolles is a researcher at the University of Cape Town working on physical oceanography, atmospheric modelling and the Eastern Boundary Upwelling System. Suraje Dessai is Professor of Climate Change Adaptation at the Sustainability Research Institute in the School of Earth and Environment at the University of Leeds. His current research and teaching focuses on the management of climate change uncertainties, the perception of climate risks and the science-policy interface in climate change impacts, adaptation and vulnerability. Suraje has published 45 peer-reviewed papers in journals such as Science and Global Environmental Change, 9 book chapters and edited 2 journal special issues. 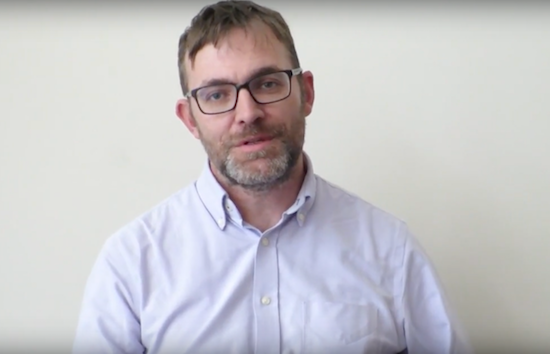 Andy is a dryland environmental change researcher at the University of Leeds who has developed research approaches that integrate a range of disciplines including soil science, ecology, development studies and environmental social sciences. His work has developed innovative research methodologies for using scientific approaches together with local participation to ensure locally relevant research outputs in both dryland Africa and the UK uplands. Gerussu is a water resource analyst based at the University of Manchester, working on how to apply state of the art methods for tackling complex management and planning issues on the Nile. His on-going work includes multi-reservoir system design screening, multi-reservoir system scheduling, negotiation approach and adaptive operating rule for reservoir systems. He develops a water resources simulation computer program coupled with evolutionary algorithms for coordinated management of multipurpose – multi-reservoir systems. 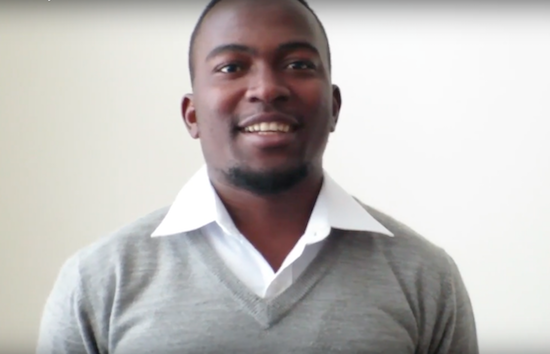 Balungile’s research topic is: Structuring Disaster Data for Preventive Disaster Risk Planning and Management In Malawi. Balungile will evaluate the disaster data recorded at local communities and districts for the national Department of Disaster Management Affairs (DODMA). Balungile will structure the recorded data, analyse the spatial and temporal patterns of disaster events and their impacts, and assess Malawi’s disaster risk management policy. The project aims at improving the practicality of the disaster data, and suggest improvements that will assist in future disaster risk management. Julien is the chair in water engineering in MACE, University of Manchester. He has a Ph.D. from the University of California in water resources management and economics and an MEng from Cornell University in Environmental Systems Engineering. His research interests relate to water resources planning and management, focusing mainly on managing water scarcity and planning infrastructure investments using hydro-economic and multi-criteria approaches. Neil Hart focuses on understanding weather and climate variability and predictability, with a curiosity for interactions between processes across spatio-temporal scales. He is a researcher in African climate science at the School of Geography, Oxford. His Ph.D. research, completed at the University of Cape Town in 2012, investigated the role of tropical-extratropical cloud bands in southern African summer rainfall variability. Emma is a Ph.D. student at the School of Geography and the Environment, Oxford. She studies the regional scale atmospheric circulation of tropical south-west Africa, with a view to elicit a better understanding of summer rainfall across southern Africa. This research focuses on vorticity budgets and atmospheric models of the Angola Low. Emma is supported by the Origin Foundation John Monash Scholarship and completed undergraduate studies at the Australian National University in Canberra, Australia. Rachel is a climate scientist, interested in change in African climate systems, and how climate science can provide more useful information for decision-makers. As part of IMPALA she is focusing on evaluating models over southern Africa. 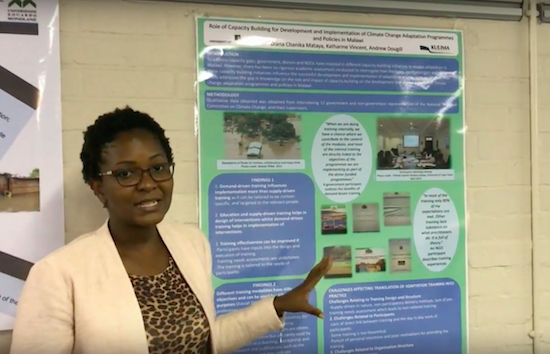 In UMFULA, she is investigating processes of change in future climate projections. She is a Research Fellow in Climate Modelling for Climate Services at the Environmental Change Institute, University of Oxford. In 2017 she will be based at University of Cape Town. Graham holds the Umgeni Water Chair of Water Resources Management and is the Director of the Centre for Water Resources Research at the University of KwaZulu-Natal. He leads several water and earth system science related initiatives with the relationship between land and water a key research thrust. Japhet is an Engineer with more than 18 years of professional experience in teaching, research and consultancies in water resources, agricultural water management, wetland ecosystems management, eco-hydrological analysis, climate change and adaptations, environmental impact assessment, programme and project evaluation and monitoring of natural resources using GIS and Remote Sensing. He is now working for the Sokoine University of Agriculture in the College of Forestry, Wildlife and Tourism. Seshagiri Rao Kolusu is a researcher at the University of Sussex. Kolusu’s work focuses on quantifying the impacts of Biomass Burning aerosols on weather and climate. He is aiming to quantify the impacts using the SAMBBA flight observations data and the Met Office UM model simulations over Amazonia, South America. 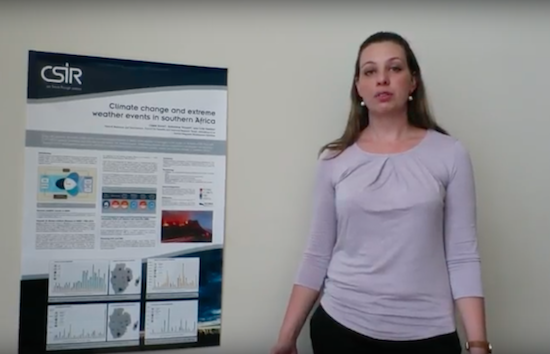 Melissa has recently completed her Ph.D. at Sussex University where her research explored future climate projections over Southern Africa based on the understanding of contemporary model performance through model evaluation of CMIP5 models. Key signals over the region were identified and understanding the sources of, and physical mechanisms for, uncertainty in future projections were investigated. Melissa holds a BSc. in Meteorology as well as Honours in Meteorology (both first class degrees) from the University of Pretoria, South Africa. Emmanuel holds a BSc. in Environmental Science from the University of Malawi and a Postgraduate Diploma in Gender Studies from the University of Iceland. Emmanuel is currently pursuing an MSc. 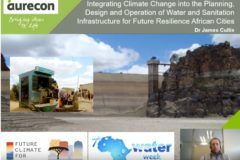 in Climate Change and Development at the University of Cape Town and a recipient of the FCFA innovation grants. His thesis is focused on the attribution question of increasing flood frequency and intensity to either or both climate change (changes in rainfall) and/or land use and cover change in the Shire River Basin in Malawi. Daleen is a researcher in the Climate studies, Modelling and Environmental Health research group at the Council for Scientific and Industrial Research. Her research interests lie in the application of climate models to address the impact of climate change on agricultural systems in Southern Africa. Her focus also extends to research and projects which contribute to more effective translation and dissemination of the climate information that we generate, to be most useful for end users in the agricultural sector. Innocent is conducting research on an “assessment of Climate Change Impacts on Irrigation Water Requirements in Mbarali River Catchment” for his MSc. research. The study tries to understand the impacts of climate change on irrigation water demands. Various scenarios of climate change developed by the climate sciences will be used to reveal the various impacts to inform management options. Thus estimation of the irrigation water demand in the changing environment is essential for long-term water resources development and planning. Rebecka Malinga is a post-doc researcher at the Centre for Water Resources Research at the University of KwaZulu-Natal to carry out research within UMFULA. She received her Ph.D. in Sustainability Science at Stockholm Resilience Centre, Sweden. Rebecka is interested in transdisciplinary research with an emphasis on participatory approaches with local stakeholders and gender issues. 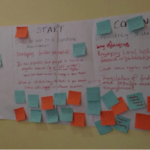 Within UMFULA Rebecka will focus on the Malawi study and assess socio-economic factors behind decision making for smallholder farming communities and members of outgrower schemes. Dr. Mambo is a Senior Researcher in the Climate Studies, Modelling and Environmental Health Group at the Council for Scientific and Industrial Research in the Natural Resources and Environment (NRE) Department. Julia has a Ph.D. in Geography from the University of the Witwatersrand, where she was also a lecturer. Julia’s research interests include climate and global change, risk and vulnerability, disaster risk reduction management, and climate change adaptation, as well land use and land cover change, including land degradation. Diana Mataya is a climate change researcher and disaster risk management professional. She has worked for various organisations including the Institute for Policy Research and Social Empowerment and Regional Hunger Vulnerability Programme. Currently, she is an Independent Research Assistant with Kulima Integrated Development Solutions on the ‘’UMFULA’’ project and is studying for an MSc. in Environment and Development. She is working on research titled: ‘understanding the role of training for development and implementation of climate change adaptation programmes and policies in Malawi’. Dr. Mdemu is currently a lecturer at Ardhi University, Tanzania, and an independent consultant. Dr. Mdemu is specialised in Water Resources Management, Agricultural /Irrigation Water Management, Land management, Rainwater Harvesting and Management, Environmental Impact Assessment, Climate Change, adaptation and mitigation studies. Magdalena is completing her MSc. 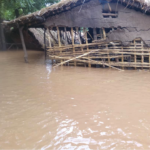 study, titled, “Climate change impacts on hydrological extremes and urban infrastructure: a case of Ifakara Township in Kilombero District, Tanzania”. The study will generate results that could be used by various institutions in planning development. The study will provide information that could be used to enhance decision makers’ understanding towards improving the designs of infrastructures and coming up with measures to protect the inundation in flood areas setting. David is Associate Professor of Environmental Sustainability at the University of Bunda, with a Ph.D. and MSc. in Environment and Development from Universities of Leeds and East Anglia (UK) respectively and a Diploma and BSc. in Agriculture from the University of Malawi. He is involved in several programmes working with both rural and urban communities on climate change impacts and vulnerability among smallholder farmers and on urban and rural poverty. Neha Mittal is a Research Fellow at the School of Earth and Environment, University of Leeds, UK. 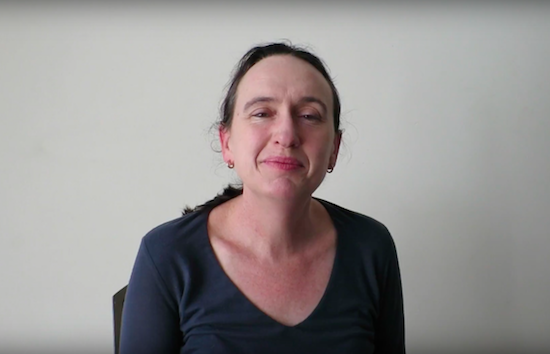 She is working with Andrew Dougill and John Marsham on HyCRISTAL and UMFULA joint project ‘Climate Information for Resilient Tea Production (CI4Tea)’ focusing on co-producing future climate information for tea sector in Kenya and Malawi. Emanuel is completing his MSc in Wildlife Conservation. His research is titled, “Climate Variability and Climate Information Use for Water Conservation Decisions in Kilombero River Catchment (KRC), Tanzania”. The findings will reveal how climate information is currently used by different actors to influence local decisions relevant for water resources conservation in KRC. 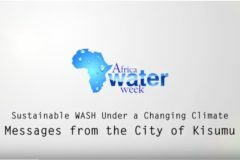 This will help improve climate services appropriate for water conservation as well as provide inputs relevant for policy review and improve water conservation decisions by individuals, local governments and organizations operating in KRC. Callum is a Ph.D. student based in the School of Geography, Oxford. His work focusses on understanding why climate models have different representations of rainfall in southern Africa. In the context of UMFULA, Callum is particularly interested in how model simulation of important regional circulation features may be linked to model rainfall across the subcontinent. Simphiwe Ngcobo is currently a Hydrology Lecturer at the Centre for Water Resources at the University of KwaZulu-Natal. His research interests include understanding the dynamics between anthropogenic global change and hydrological processes and responses. He is currently pursuing a Ph.D. focused on detailing the multiscale drivers and impacts of land use change on water resources across Southern Africa. As part of the UMFULA project, Simphiwe will be assessing the impacts of land use change and climate change on sugarcane production across four basins in Southern Africa. Weruwetsa is completing his MSc. in Environmental Technology and Management. His research is titled, “Processes for Climate Change Adaptation Planning in the Water Sector: A Case of Kilombero Sub-catchment in Rufiji River Basin, Tanzania.” The proposed research intends to identify gaps in policymaking processes for climate change adaptation within the water sector. Uncertainty regarding the pace, extent and impacts of climate changes, makes policy decision-making more complex and the need for sector policies to be appropriately informed by scientific knowledge. Lizeth is currently completing her MSc. in Hydrology at the University of KwaZulu-Natal. 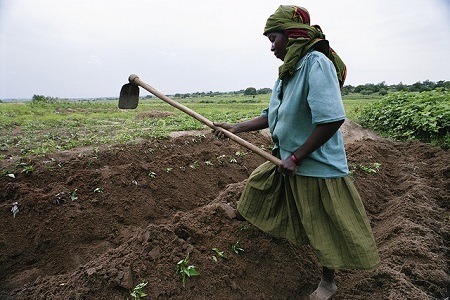 She is investigating the likely consequences of changes in key climate metrics on the yields from smallholder sugar cane and tea outgrower schemes, and exploring the implications thereof on livelihoods in Southern Malawi. Lizeth will be using the ACRU and AquaCrop models for analysing the climate change impacts on yields, and socioeconomic information regarding the outgrower schemes from interviews and literature. Biophysical and socioeconomic data will be linked using the GCF Framework for Climate Change Vulnerability Assessments. 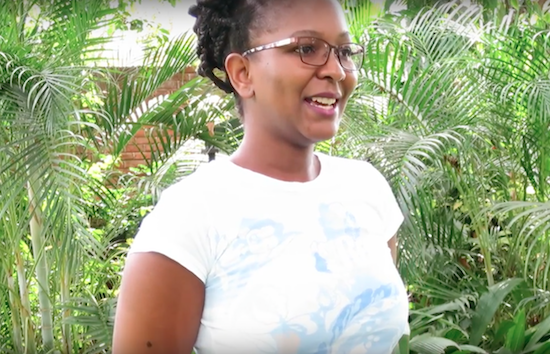 Joanna is a postdoctoral researcher on the Future Climate For Africa UMFULA project. Her doctoral thesis examined vulnerability and adaptation to multiple hazards in West Africa and her work on UMFULA will build on this with a focus on decision making under uncertainty in Central and Southern Africa. Prior to her Ph.D., Joanna obtained an MSc. 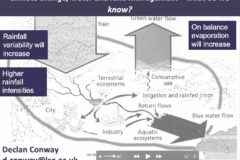 specialising in water science, policy and management at the University of Oxford and subsequently spent three years as a Researcher at Middlesex University’s Flood Hazard Research Centre. Wilfried is a lecturer at the University of Yaounde’s Department of Physics. His research interest is identifying key processes of climate variability in central Africa, mainly in the atmospheric water cycle, and analyse their representations in simulations of GCMs to assess the impact on climate change. His current focus is on water vapour transport and precipitation recycling for Equatorial Central Africa, emphasising seasonal cycle and inter-annual variability of the water vapour flux and precipitation recycling to identify dominant regulating factors of this variability. Chris Reason is involved with research relating to Southern Hemisphere climate variability, southern African rainfall variability, mesoscale and coastal meteorology, tropical meteorology and oceanography, severe weather, ocean-atmosphere interactions, Indian and South Atlantic Oceans, Southern Ocean, ocean and atmospheric modelling. Christian is a research officer at the Grantham Research Institute. Christian studies people’s adaptation strategies to climate variability and uncertainty, applying economic concepts like flexibility and diversification. Christian holds a Masters degree in hydrology and a Ph.D. in environmental economics from Wageningen University in the Netherlands. His doctoral thesis focuses on flexibility in land and water use for coping with rainfall variability. He has worked for various large climate and water-related research projects, focusing on East Africa and South Asia. Lindsay’s research is interdisciplinary and uses theories and methods from both the natural and social sciences. Her work engages with research users, and is instrumental in informing international policy interventions through the United Nations Convention to Combat Desertification (UNCCD). 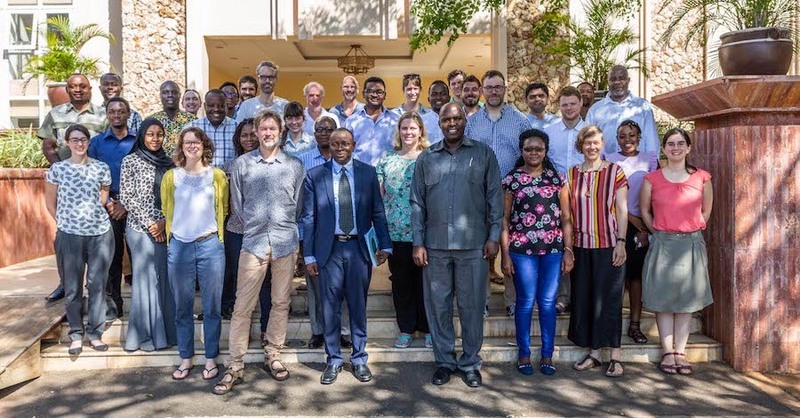 Lindsay is a Coordinating Lead Author for the Intergovernmental Platform on Biodiversity and Ecosystem Services (IPBES) Regional Assessment for Africa, as well as Lead Author for the IPBES Land Degradation and Restoration Assessment. Sabine works as a lecturer at UKZN, her area of expertise is adaptive water management and water governance of South Africa. A specific focus is mainstreaming climate change and adaptation into decision-making processes. She is involved in the Governance Think Tank of the Water Research Commission, is a member of the WISA Management and Institutional Affairs Division committee championing the governance theme, and is a member of the Interim Steering Committee for the re-establishment of the South African Country Water Partnership. Swenja is a Senior Research Fellow at the Grantham Research Institute on Climate Change and the Environment at the London School of Economics and Political Science. She is Programme Leader for the ‘climate risk, insurance, and private sector’ work-stream at the institute, overseeing research projects from a multi-disciplinary field. Her research focuses on climate adaptation and disaster risk reduction with a special interest in the role of the private sector, particularly insurance and public-private partnerships as well as adaptation policy. Dorothy is an independent contractor working with Kulima Integrated Development Solutions and with the Centre For Environmental Policy and Advocacy, a Malawian NGO, as a Senior Programme Officer. She has a BSc. 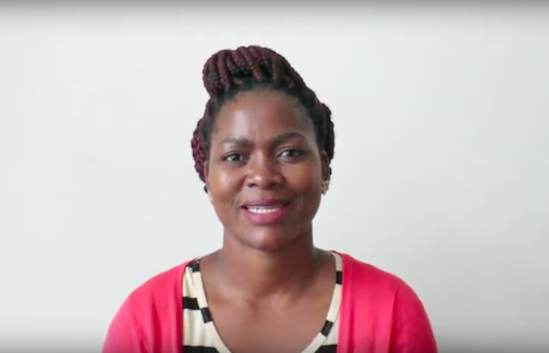 in Agriculture Economics from Bunda College, Malawi, and is currently finalizing her MSc. with Makerere University, Uganda. She is involved in policy research and advocacy on the environment, natural resources, climate change and disaster risk management. 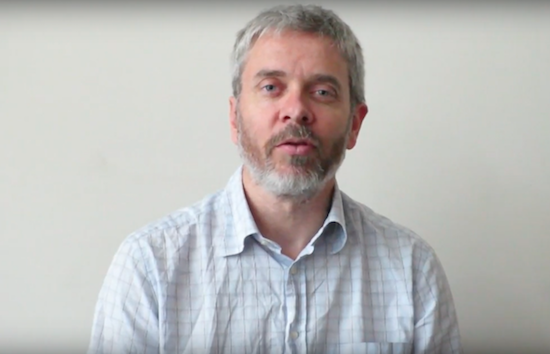 Martin Todd is a climate scientist in the Geography Department at the University of Sussex. His research interests include the role of mineral dust aerosols in the climate system, climate change impacts on hydrological systems and the variability in the tropical climate system. Madaka is the Deputy Director of the Institute of Resource Assessment, University of Dar Es Salaam and a Senior Program Officer for the African Climate Change Fellowship Program. Patrick is a researcher at the University of Dar Es Salaam. 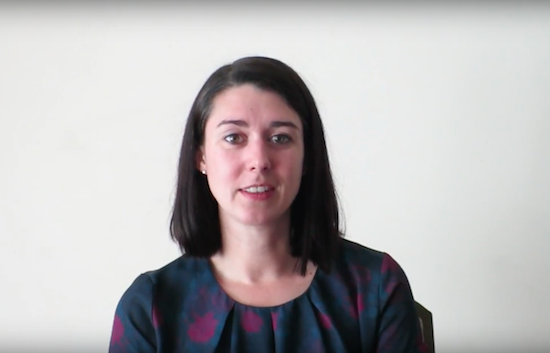 Katharine is a director at Kulima Integrated Development Solutions, a consultancy working to address the risks of climate change and secure human development. Her work focuses on linking scientific and academic research with the policy and practice communities. She has a BA (Hons) in Geography from Oxford, an MRes in Environmental Science Research from the University of East Anglia and a Ph.D. (looking at gendered vulnerability to climate change in South Africa) from the Tyndall Centre for Climate Change Research. Richard Washington is Professor of Climate Science at the School of Geography and the Environment and Fellow of Keble College, Oxford. He specialises in African climate science and runs the African Climate research group. Richard’s research is concerned with the African climate systems, including climate change, the mechanisms leading to floods and drought and the way these characteristics of climate are represented in climate models. He has also worked on aerosols, particularly on dust storms in the central Sahara and in southern Africa. Dr Warbuton is a researcher at the University of KwaZulu Natal. Xolisile works at Illovo South Africa. She will be investigating the effects of climate change on the productivity in commercial sugarcane farming and milling in Malawi and South Africa, and analyse the effectiveness of current management practices in mitigating the effects of climate change on sugar cane. Xolisile will use future projections of yield to inform strategic decision-making by Illovo. Xolisile holds a BSc. (Hons) in Environmental and Geographical Science from UCT. Diana Mataya (University of Leeds) presents her MSc research on capacity building for climate change adaptation in Malawi.